A view of the Hilton Waikoloa Village on the Kona Coast of the Big Island of Hawai'i. 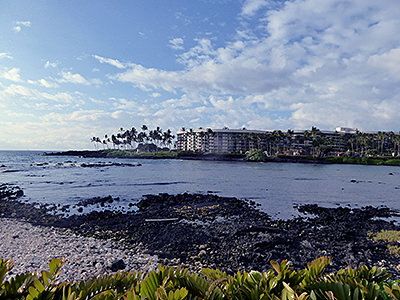 Add tags for "A view of the Hilton Waikoloa Village on the Kona Coast of the Big Island of Hawai'i.". Be the first. <http://www.worldcat.org/oclc/984343697> # A view of the Hilton Waikoloa Village on the Kona Coast of the Big Island of Hawai'i. schema:about <http://www.worldcat.org/oclc/984343697> ; # A view of the Hilton Waikoloa Village on the Kona Coast of the Big Island of Hawai'i.